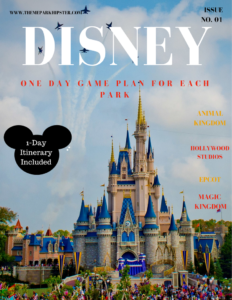 Have you ever thought about getting an official Disney travel planner to plan you next dream trip? On this week’s episode, we will be speaking with Laura of Destinations in Florida who specializes in making your vacation dreams come true! 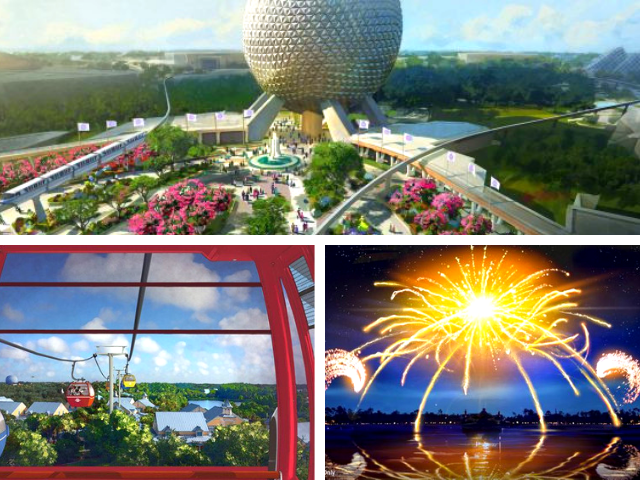 Our guest today is a Disney Travel Planner at Destinations in Florida. 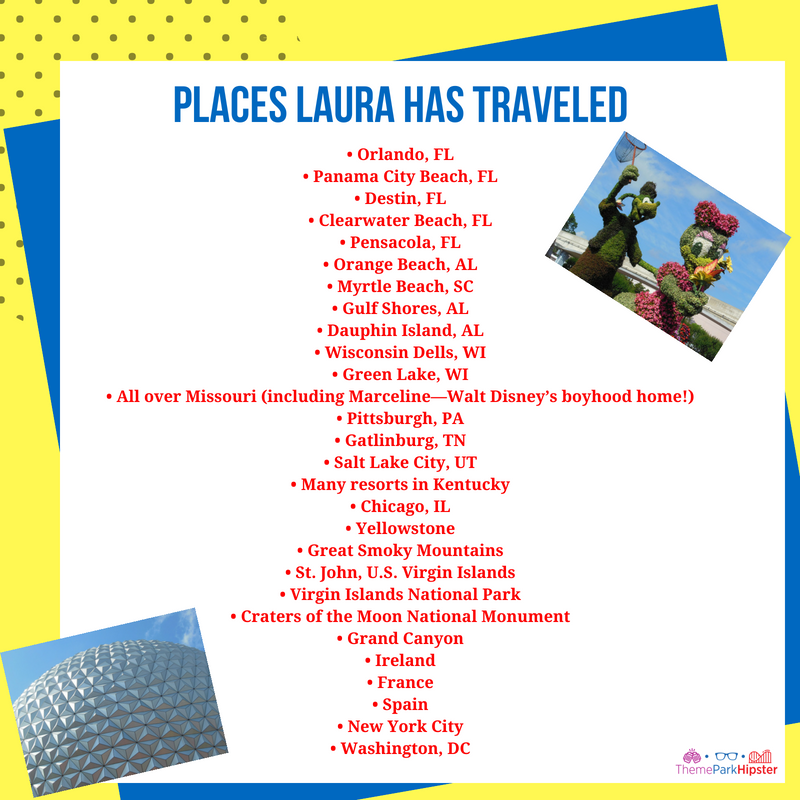 Laura Schindler lives in St. Louis, Missouri, with her husband and two daughters, and has successfully accomplished the feat of turning her family into Disney fanatics like her. She is a true believer in the Disney “magic” and sincerely wants to share that joy with anyone considering a Disney trip. She wants everyone to be as passionate about the parks as she is and hopes to instill that passion in her clients. In addition to Disney-related travel, she has traveled throughout the U.S. and is a big fan of the National Parks. She is always up for an adventure but believes you can never be too prepared. She enjoys researching and planning almost as much as traveling. Laura is a Disney College of Knowledge graduate. 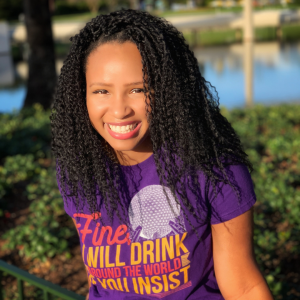 As a graduate, she will help you accomplish your Disney planning goals. 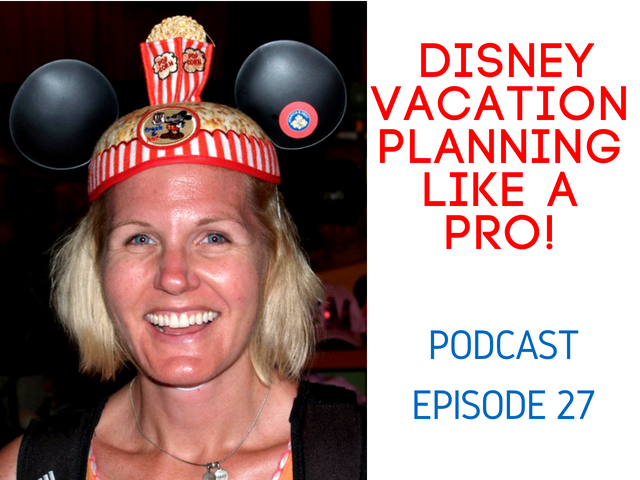 Let’s listen to how a Disney planner can be a game changer for your next trip! 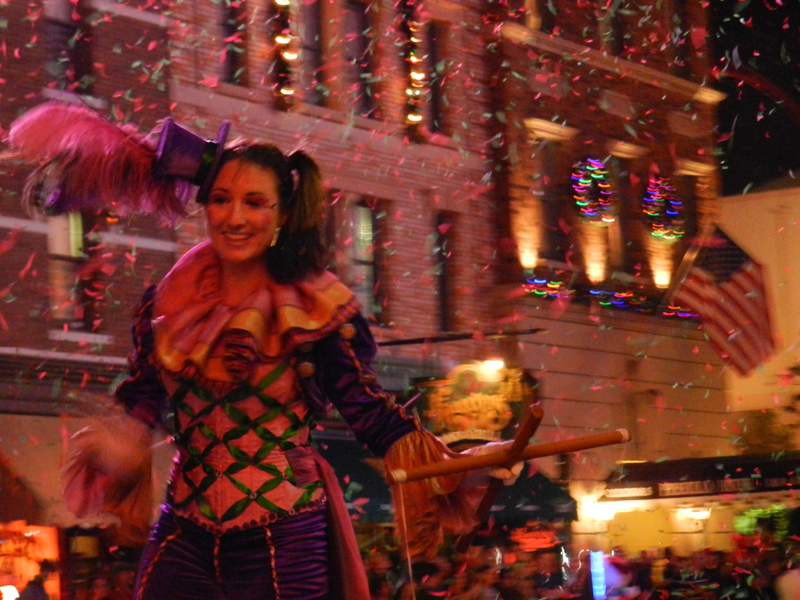 Destinations in Florida is a Florida based travel agency with offices in Orlando, FL and Jacksonville Beach, FL. They specialize in family vacations. Their agents live and work in the #1 family destination in the world! 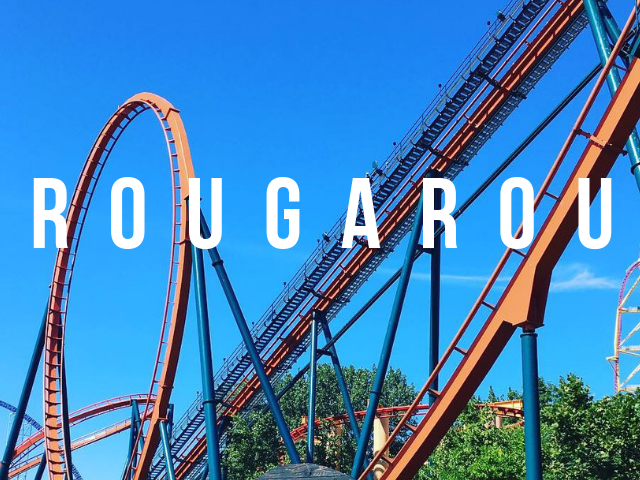 Many of their agents have worked at the popular Orlando Theme Parks, so they have the experience and advice you cannot get from any other company. #1 I just want to say thank you! We had a really good time. We could not have done it without your guidance. The personal touches for free amazed me. 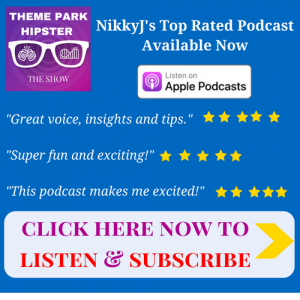 Everytime we got an email from you, we got more and more excited with the coloring sheets, Hidden Mickey hunts, and even scavenger hunts. The extra magic you provided was incredible. Thanks! 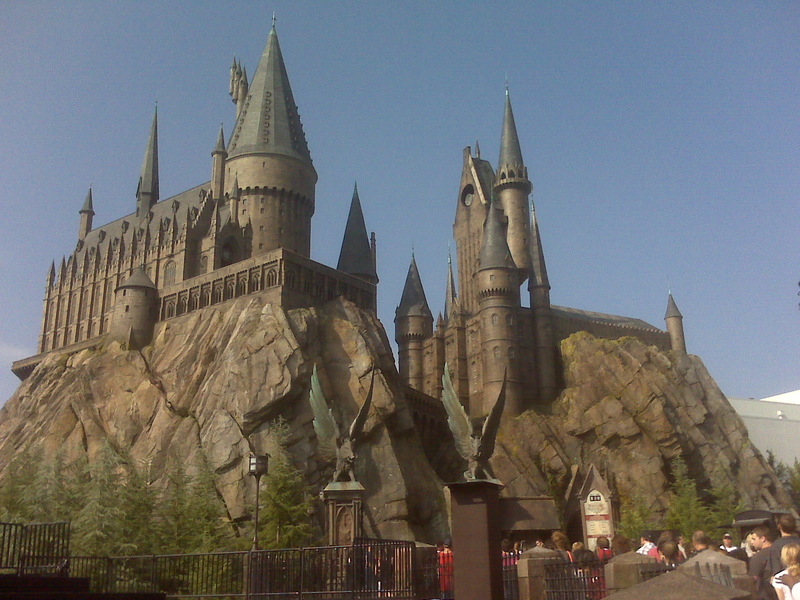 #2 I just wanted to THANK YOU for the great Disney vacation that you arranged for my family. 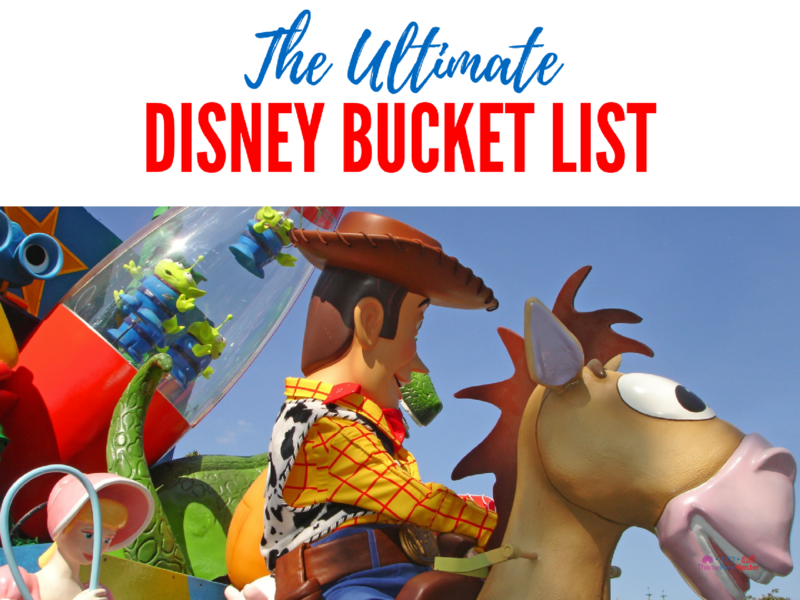 You take all of the hassle out of planning a vacation, from suggesting a great hotel (Disney Yacht Club), getting our park tickets, making dinner and show reservations, and even arraigning for tickets and transportation to Universal Studios. I know from experience that having you book my vacation is so much easier than doing it myself and you always look for the best deals to save me money. You have a customer for life and I will continue to recommend you to my friends. Overall, remember to always contact an authorized Disney vacation planner for any questions you may have regarding your trip. 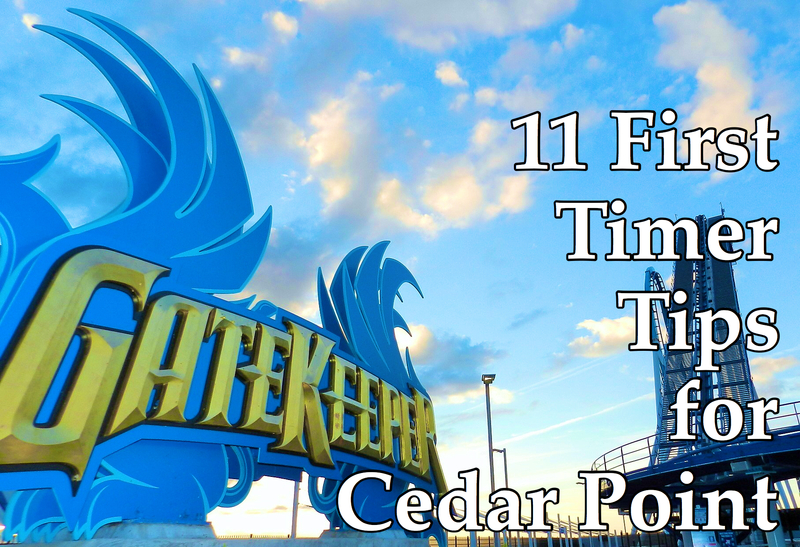 If you have any additional questions, be sure to leave them in the comment box below. 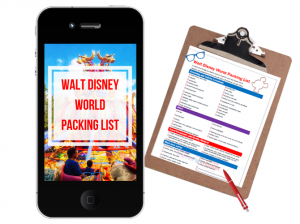 What to pack for a Theme Park? 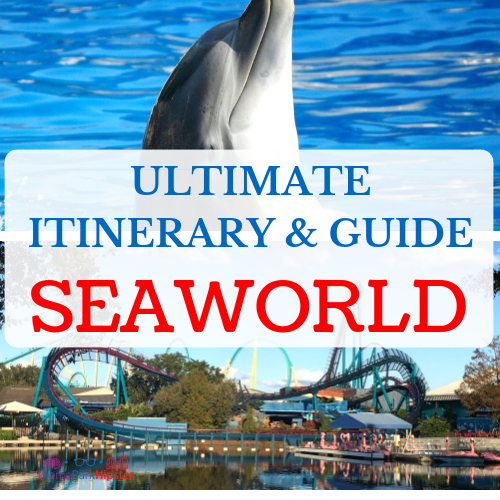 Can Disney Tickets be Transferred? 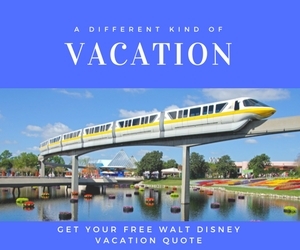 How to find a vacation home near Walt Disney World? 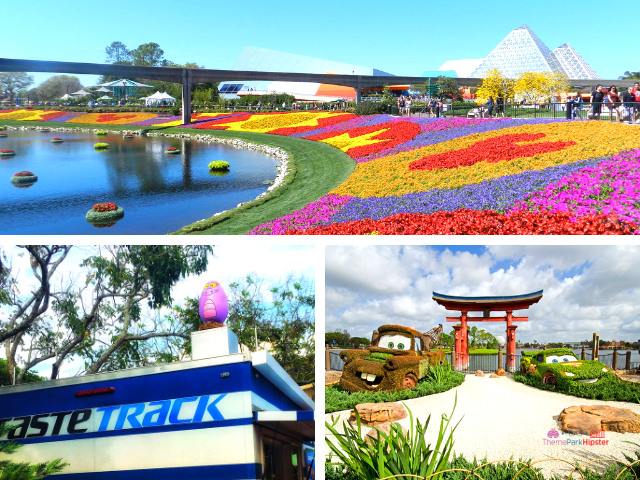 What are the 5 best family resorts near Walt Disney World? 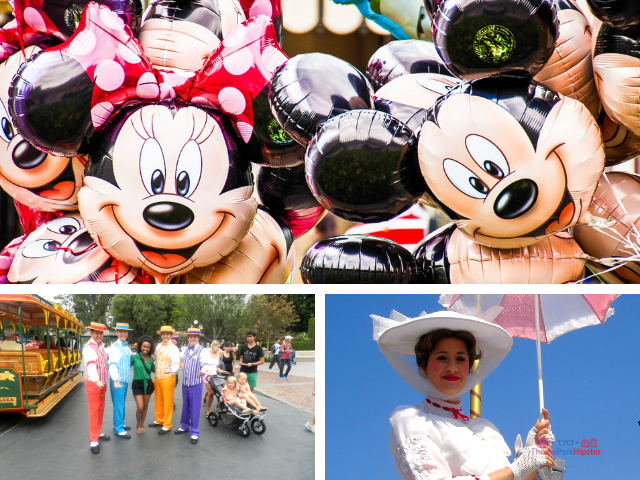 Where are Disney Parks Located? 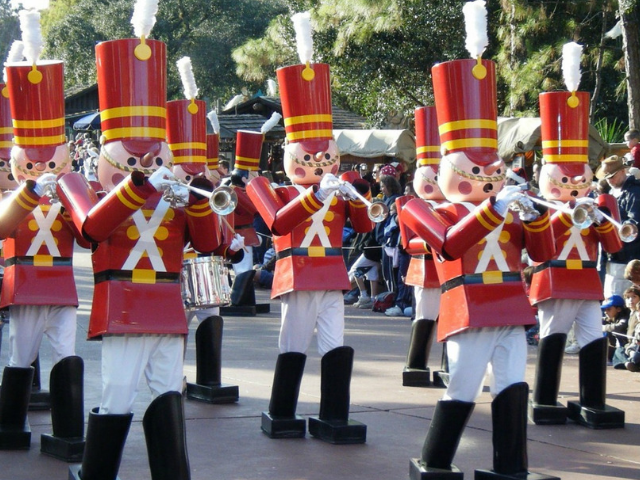 How to do Walt Disney World on a Budget? 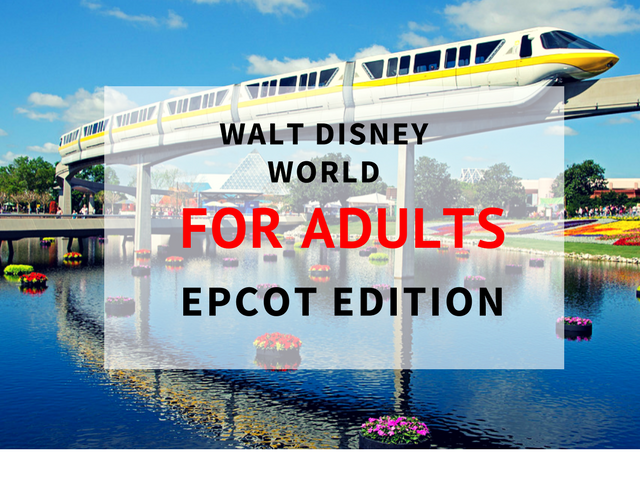 Is the Magic Kingdom for Adults? 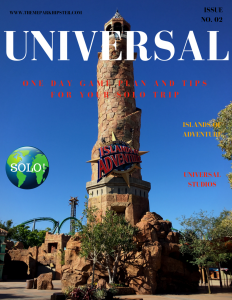 How to Plan for a Solo Day at a Theme Park? 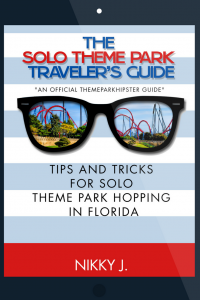 Join 8981+ active members of the Solo Theme Park Traveler’s community. 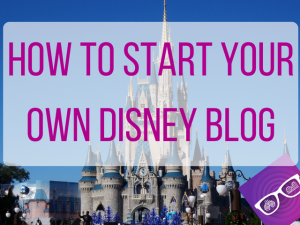 Great tips for newbies & I agree it is always a plus to use one!